We found 4 episodes of More Than Just Code podcast - iOS and Swift development, news and advice with the tag “testflight”. Episode 227: They're Everywhere! They're Everywhere! We fact check the size of the original iPhones, and AI For Accessibility. 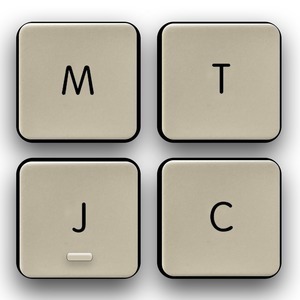 Our #askMTJC covers a video on economic principals, and swinging cats in man caves. We follow up on inviting users to TestFlight, countries that support iPhone XS eSIMs, Super Bowl commercials in Canada, and sluggish iOS 12 adoption. Apple Watch Series 4 Fall Detection Tested By a Hollywood Stunt Double. Microsoft Surface event 2018: the 5 biggest announcements. Picks: Adding Device Frames to iPhone XS and XS Max Screenshots with Shortcuts, sudo from Touch Bar.